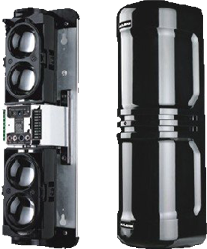 Integrated Systems & Services offers our clients the best solutions in Intrusion Detection, including burglar alarm and perimeter protection that help make your environment safer. Our systems are there to help protect you against theft and business disruption. The intrusion detection systems will keep you focused on your business and not worrying about protecting your property or personnel. Using state of the art technology and certified technicians, you will have the best products and services protecting you. 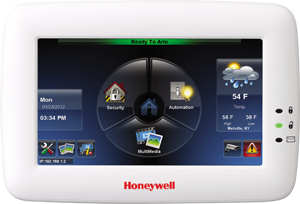 Our systems can also be configured to integrate with your Video Security or other security solutions.